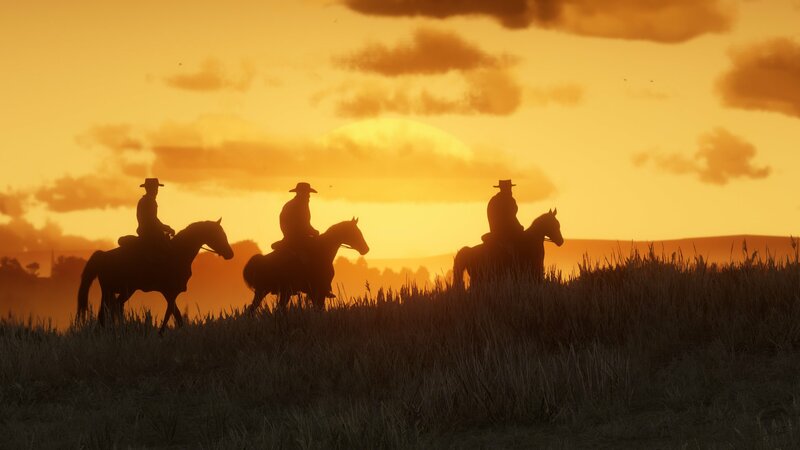 Rockstar Games have announced that they are starting to implement the first set of adjustments to Red Dead Online Beta. There has been a lot of feedback about the Beta, good and bad. Mainly people complaining about the economy and how poorly balanced it is. Which we agree. Rockstar have responded, changing a lot of the economy and ways of getting in-game money and gold bars. Making it easier for players. The Values of Pelts, skins and fish have all been balanced, along with Horse Reviver and Pamphlets. The Prices of most weapons at the Gunsmith and Wheel, Rawson & Co have been reduced. Anyone who has purchased any weapons that have been reduced in price. You will be credited the cash back. Anyone who played Red Dead Online Beta though Midnight today will receive a gift of $250 RDO Cash and 15 gold bars.